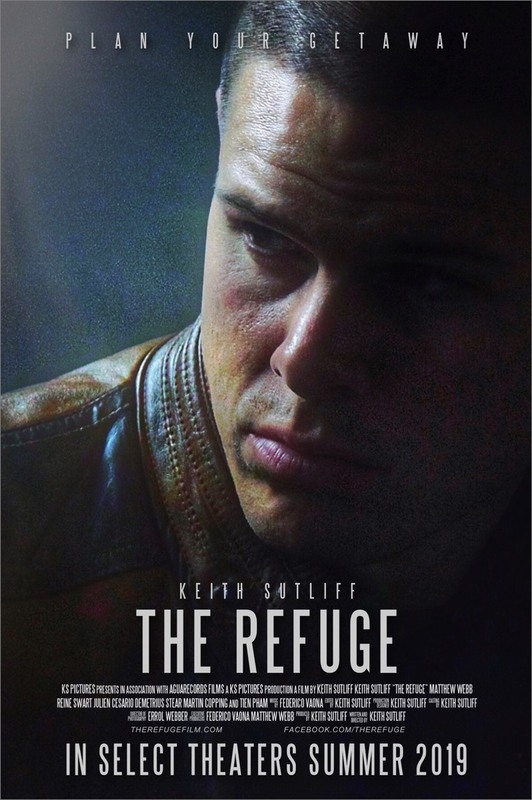 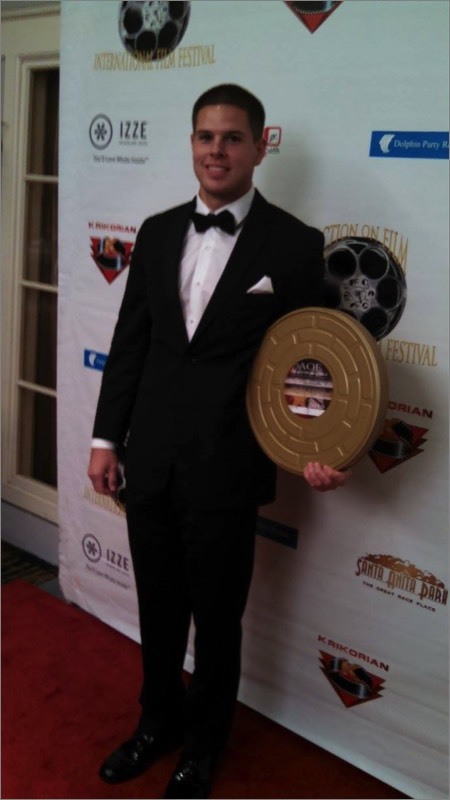 Award Winner of Action on Film International Film Festival, Keith Sutliff is an amazing multi-talented Director, Actor, Writer and Producer. 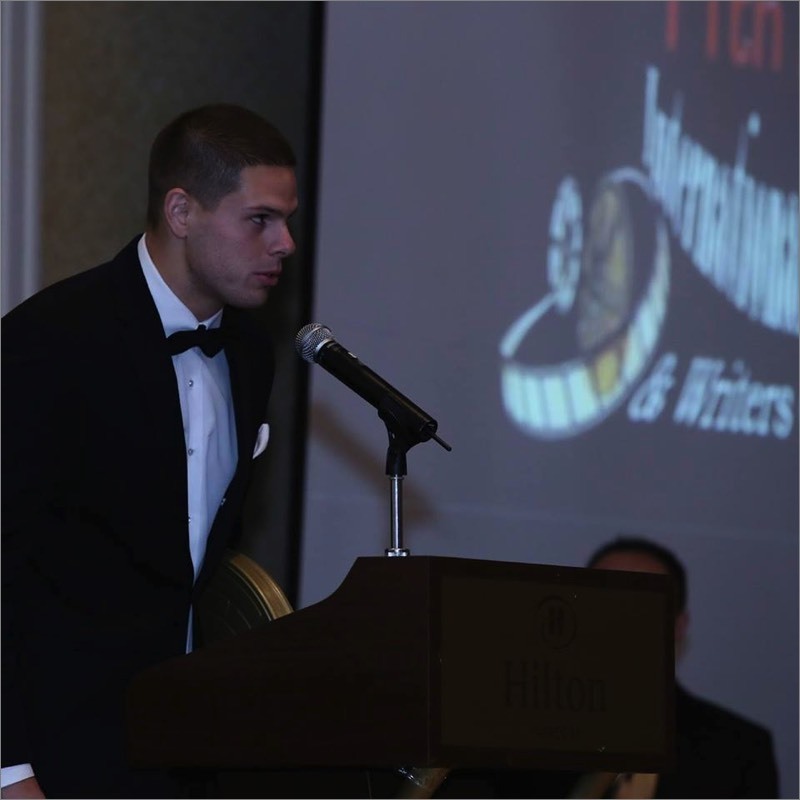 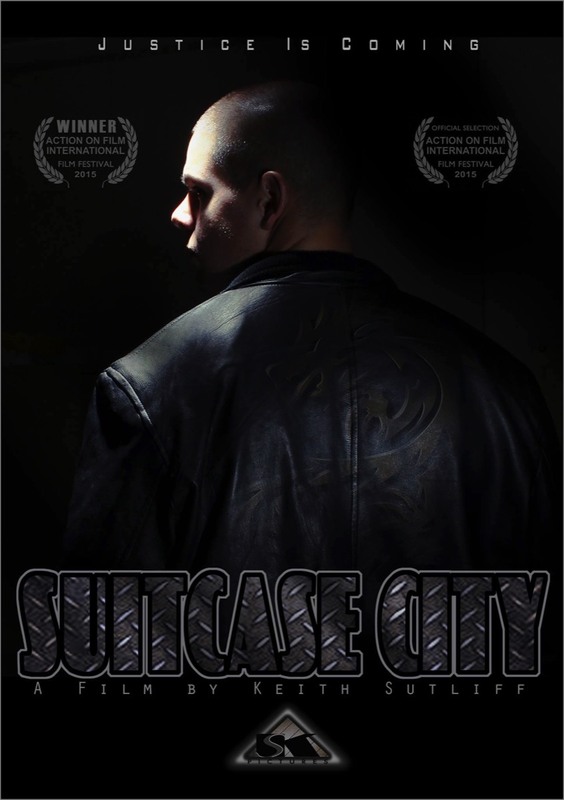 His "SUITCASE CITY" short Film won the Action on Film Award as Best Fight Choreography in 2015. 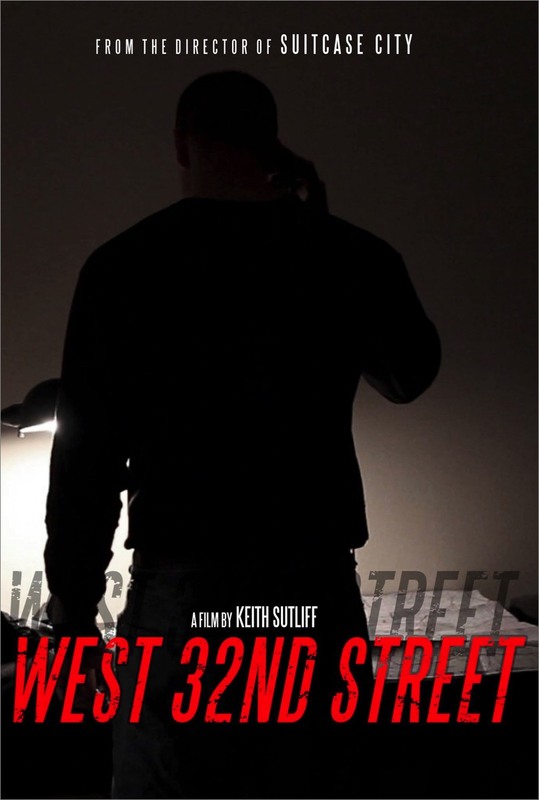 His work is categorised by non-linear story lines, dark desaturated lighting/color schemes, and crime genre based. 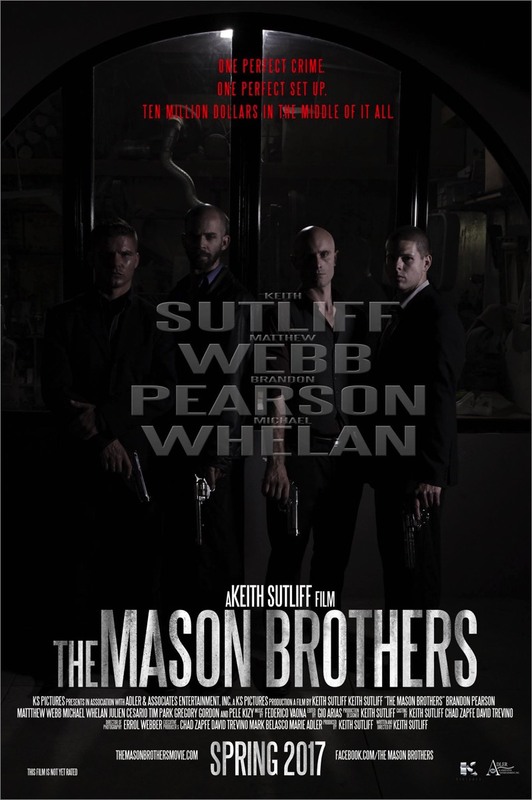 We are please to work with Keith and continuing this great experience. 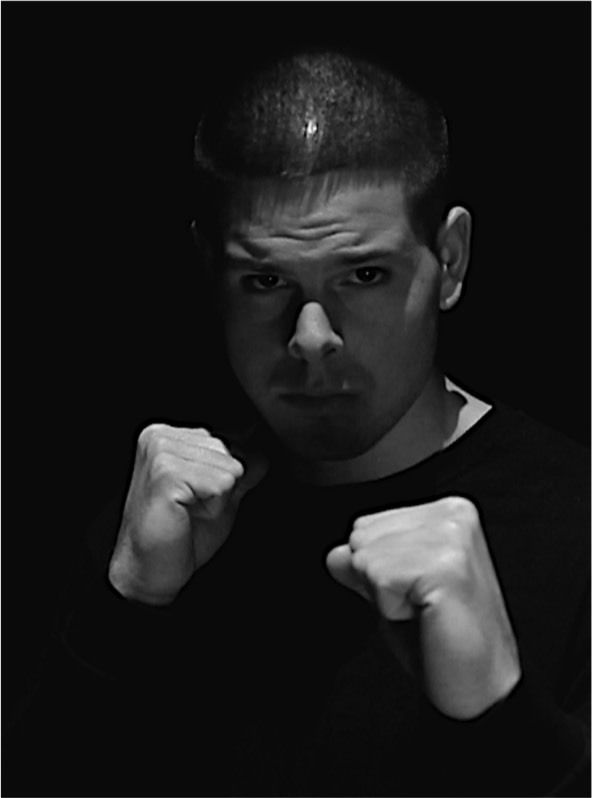 Best Fight Choreography in 2015.